Tell me a little about your watch background? I’ve always loved watches–even when I was a kid I insisted my parents buy me one, although they tended to get lost pretty quickly. I went through a few dozen Timex before learning how to keep a watch for more than a few months. In my twenties I lacked the financial wherewithal to own much of anything, but by my thirties I was buying vintage watches whenever affordable. Then, my career began to take off, so did my finances, and real timepieces were within reach. My first love was Jaeger-LeCoultre. There’s a section in the book that talks about the so-called Court of Watches. Patek is the king, Vacheron the queen, Audemars the artist/prince, Rolex the great warrior, and JLC the prime minister. JLC seems like the wise old man of brands; it’s eminently trustworthy, whether you’re talking about a 1950s Memovox or 2006 Master Ultra-thin. 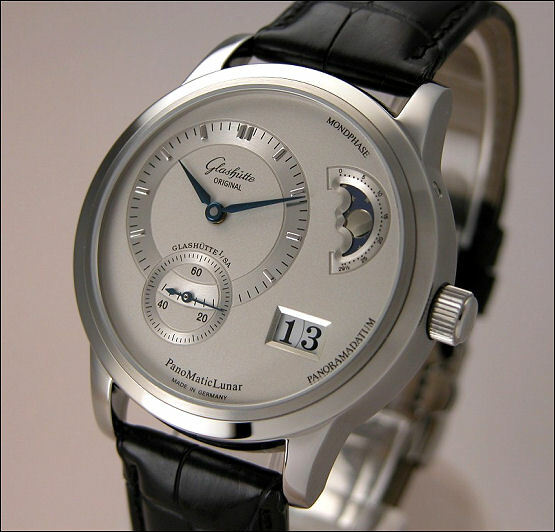 There are many other brands I love as well; some obvious, such as Audemars, Breguet, FP Journe, Jacquet Droz, Glashutte, and IWC. Then there are the smaller, excellent brands such as Bell & Ross, Sinn, Nomos, and Ventura. Tomorrow the list might be completely differently. 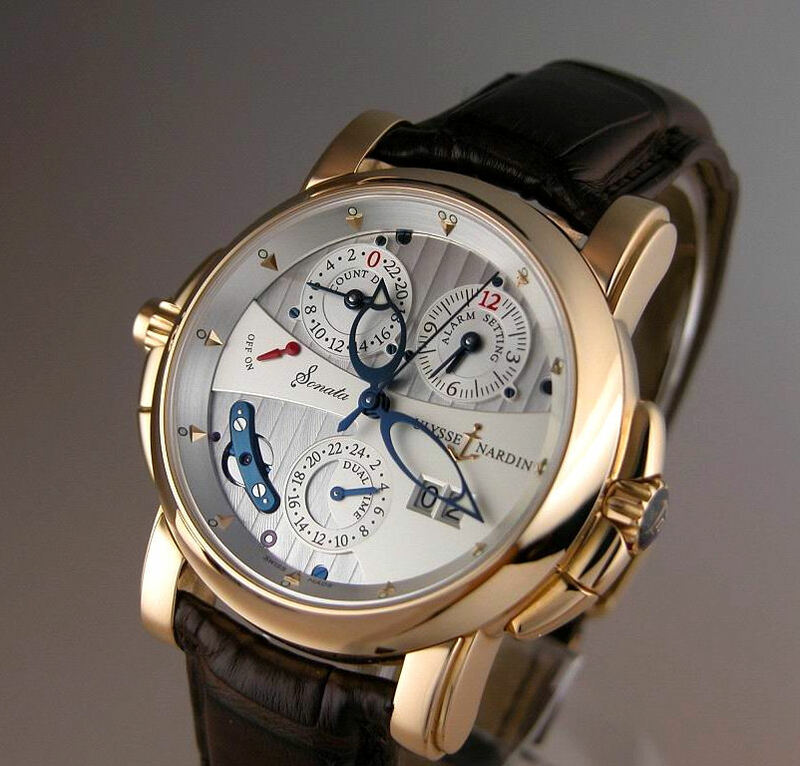 And if I had all the money in the world, it would be all about Pateks and Langes. And maybe a Richard Mille, too. And maybe something else. After college and grad school (in English lit) I spent two years in the Peace Corps in Niger before returning to New York and starting my career as a book editor at Harcourt Brace. Then I moved to Bantam Books, then gave up book editing to become a senior editor at Esquire. Next came a brief stint as a book editor again at Simon and Schuster before I switched once more and become a newspaper editor, at the Los Angeles Times. Then, after a short and unhappy period as editor of California magazine, I ended up screenwriting for several years (typically, everything my partner and I wrote was bought by a studio, and never filmed). Then I became a journalist for magazines like New York, Esquire, and GQ, and eventually started writing books as well. Although I’ve published a few books under my own name, most of my thirty or so books have been cowritten or ghostwritten for others, including theoretical physicist Stephen Hawking, Mark Liponis (the medical director of Canyon Ranch) and Yahoo! Chief Solutions Officer Tim Sanders. Six of the books have been national bestsellers. A few have been total bombs. How did The Watch come about? The publishing world is pretty small–far smaller, for instance, than the watch business. A few years ago Eric Himmel, the editor-in-chief of Harry Abrams (the world’s leading art publisher), also developed a taste for watches. Although I didn’t know Eric, when he told my friend (and former assistant) John Homans, an editor at New York magazine, that he was interested in putting together a book on watches, John recommended Eric and I meet. We did, and once we started talking, both of us kept talking, and talking, and talking. Within a few weeks we decided that we should do a book together. Is the publishing world receptive to the watch world? I’d been talking to people about watches for quite a while but it was hard to get editors to pay much attention. For the most part, I can only think of a handful of publishing honchos who are true watch freaks. Then there are a few others who have truly great watches, but don’t know much about them. A few years ago I was having lunch with a CEO-type and noticed he had on a vintage gold Vacheron. I told him how superb it was. He laughed and said that I was only the second person ever to notice it–the other person was Mort Janklow, one of the world’s top literary agents. The CEO told me he’d actually found the watch in a parking lot many years ago and when the parking lot attendants couldn’t find the watch’s rightful owner, he ended up with it. It’s been his only watch for the last few decades. How did TimeZone intersect with the book? I couldn’t have done the book without TimeZone. Michael Sandler, TimeZone’s manager, was totally supportive. He not only helped me with the text, he supplied many excellent photos. And, he allowed us to request photos from TimeZone contributors, who posted an excellent selection. We were only able to use a small number, due to the publisher’s specific requirements, but the ones we picked worked out well. And, of course, there are many TimeZone moderators and friends who are interviewed at length in the book, including Michael Sandler, Paul Boutros, and Walt Odets. Do you have any advice for people who want to write about watches? Watches are a growing field for writers–the other Sunday the New York Times published a magazine supplement on wristwatches, and several newspapers and magazines now run regular features on them. And, as most people on TimeZone know, several magazines devoted to watch coverage have sprung up over the last few years, including WatchTime, International Watch, and In Sync, as well as Revolution, a new magazine out of Asia that’s just starting to publish in the United States. Most of these magazines are looking for contributors who are both watch experts and good writers. Plus, there’s a plethora of service magazines looking for short pieces on watches. I’ve been writing a column for Travel + Leisure Golf magazine for the last year, and have been approached by a few other periodicals as well. Esquire, GQ, Men’s Journal, Details: all these magazines are probably willing to expand their watch coverage. I’d be happy to answer anyone’s questions but for the most part, if you want to write about watches, you have to decide what you want to write about, who you want to write it for, and how you’re going to get it published. For example, if you want to write for a magazine like Men’s Journal, you’re going to have to readjust your perspective to align with its readers. Most people know little about movements and, frankly, don’t care about them, so a general publication is not the place to show off your knowledge of ebauches. On the other hand, if you’re writing for WatchTime, you need to sound more knowledgeable than their already knowledgeable readership. Likewise, if you want to pitch a story to a general magazine, make sure you find a topic that’s broad enough to capture the interest of a general reader. 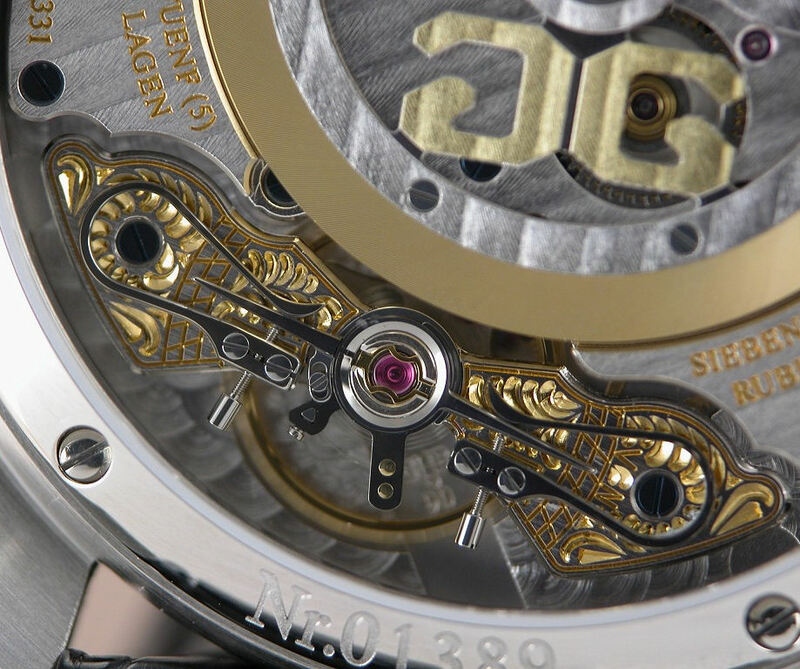 Very little has been written about the watch business itself, for instance; if you’ve got a financial background and can parse the fundamentals of business, there’s an opening for you. How you get these things published is a different story. As mentioned, it’s a small world, and most people get things done because they have contacts, a good agent, or a friend at a magazine. But that doesn’t mean that editors aren’t looking for good new writers, particularly ones with a special area of expertise. First off, you try to find someone who knows someone at the place you want to write for–a contact is always better than a blind query. But if that doesn’t work, consult the masthead and find the name of an editor who might cover the area you want to write about (often editors’ jobs are broken down in the masthead). Write a great cover letter. Explain who you are, what you want to write about, and why you’re the person to do it. Make sure your writing style is excellent, since if you don’t have a file of published stories, this letter is all the editor is going to go on. I remember from my days as Esquire the staggeringly large number of seemingly-intelligent people who submitted inane query letters. It doesn’t take long to proofread your letter–or show it to someone else who can edit it for you. If you want to write for one of the watch-oriented magazines, the rules are different. There you have to persuade them that you’re a good writer and that you have some knowledge, or contacts, no one else has. That can be tricky; on the other hand, I know the editor of Revolution is looking for new writers. I still believe that if you’re talented and have something to say, you’ll find someone to let you say it. The book is also highly illustrated–there are over 600 photographs. Do you have any recommendations for those who want to publish their photographs? There are a number of excellent photographers on TimeZone–we discovered that when we asked for submissions. We also discovered that not all of them were willing to make compromises. When you’re a top photographer, you call the shots. But most photographers need to bend to the wishes of whoever’s publishing them. When it comes to watches, many people out there take great photos, so what an editor may be looking for is someone who takes good direction as well. You may think you have a great sense of style–and you may be right. But that doesn’t mean that it jibes with your editor’s needs. 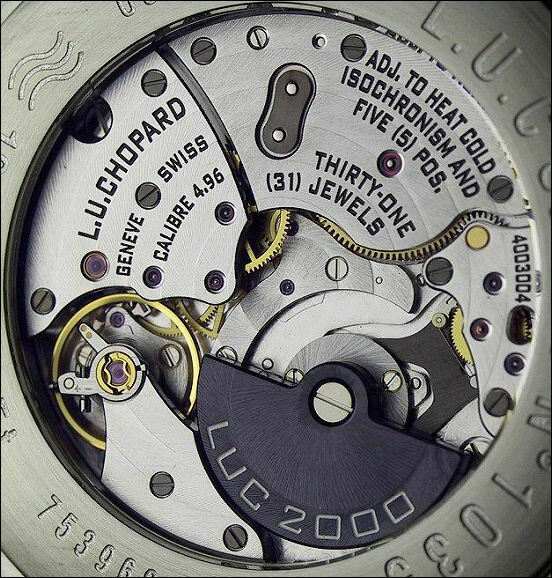 Still, as watches become increasingly popular, there will be more of a need for photographers who can specialize in horology. TimeZone is rife with them. What kinds of problems did you encounter while writing the book? One of the difficulties in writing about watches is that the watch companies aren’t clear on their relationship with the media. In the past a lot of watch journalism has been sponsored by the watch industry itself, so they’re not always used to the idea that someone would write about them totally unfettered. When I called up some of the companies for information, the first question several asked was, “How much money do you want?” They assumed I was shaking them down for a few dollars. Many watch companies, however, were helpful and kind; most of all, Swatch, whose American publicity is handled by Joseph Panetta, who was superb to work with. Some of the other companies, like Jaeger LeCoultre and Zenith, were also easy. But some companies were impossible. For instance, despite making five phone calls and sending five emails, I could never get Movado to talk to me. How did you pick the cover image? Last year a group of us went to a Vacheron Constantin function at the New York Public Library, and my friend Paul was wearing a beautiful pink gold vintage Vacheron chronograph–so stunning that the moment I saw it, I knew it was the cover. Getting it to stay in the exact position pictured on the cover was much more difficult. It took about two hours, many failed attempts, and a great deal of Scotch tape to get it to end up looking so languid and cool. You organize the book in part by the fifty companies every one should know about. How did you decide which fifty to include? This was also difficult. The book is organized into an introduction, a history of watches, sections on maintaining and collecting as well as a glossary. But the meat of the book is the section on fifty watches. We thought that since the watch business is so brand-oriented this made sense, but obviously we couldn’t include each and every brand. So we made an arbitrary decision, knowing that some good brands would be left out. These included brands like Maurice LaCroix and Paul Picot. And, Baume & Mercier became a small inset rather than a chapter because we couldn’t get the photos we wanted. Likewise a few brands that were left out because we couldn’t get any good photos at all–for instance, I have a strange affinity for Nivrel, because they’re a good entry-level brand for those who want a reliable movement in a well-designed case for a very low price. But we couldn’t obtain any Nivrel photos, so it dropped out of the book. Seven different collectors are interviewed in the book–what do you think was the commonality among them? 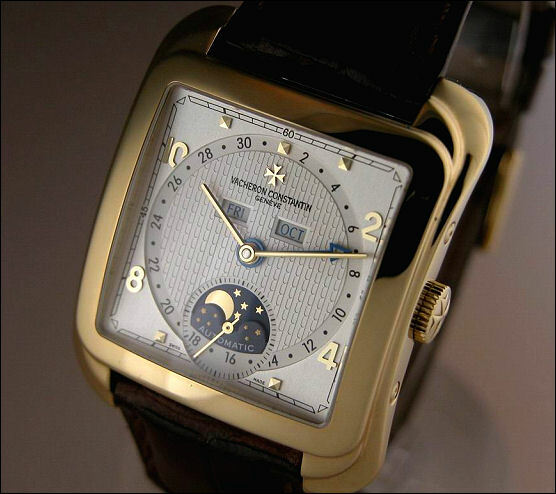 Watch collectors tend to be highly argumentative. Put ten of them in a room with one watch, and you’ll get as many as ten different opinions, and sometimes a fight or two. Certain brands seem to elicit the strongest opinions on both sides–at one point I considered a section on the ten top brands, and after a few interviews I realized it was an impossible selection. Strangely, Blancpain is the brand that aficionados disagree on the most–many love it, some hate it, few were in the middle. Still, the one thing each of the collectors in the book all agree on is that watches are amazing. You can fight, argue, and debate all you want with another watch freak, but when it comes down to it, watch people understand what others don’t: watches are totally, completely, and undeniably alluring. You spent years putting this book together. What did you learn from it? I really didn’t know what I was getting into. I’d always liked watches enormously, but quickly learned that there were plenty of people whose love for watches far exceeded mine–as did their knowledge, expertise, and practically everything else. But as there isn’t any general trade book like this one, perhaps these people were so generous with their time and information because they wanted to have something they could give their friends that might finally help explain their curious obsession. I would like to conclude the interview with the traditional question on Timezone; which watch are you wearing today? A Jaeger LeCoultre Reverso Duoface — it’s the perfect watch for someone as wishy-washy as I am. If you can’t decide what to wear, this way you get two two choices even while you’re wearing it. 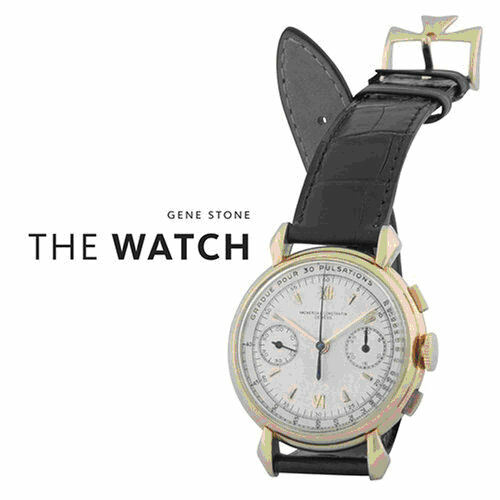 Click here to purchase Gene Stone’s book “The Watch” at Amazon.